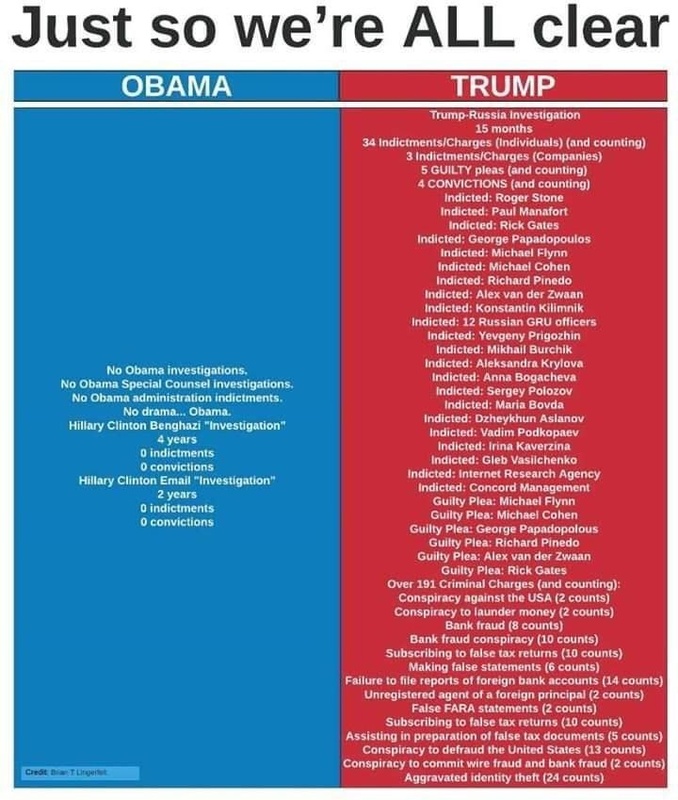 Actually, when push comes to shove, this list of offenses is not exclusive to tRumpsky. There are many, many others who are guilty of the same or similar. The only difference is tRumpsky made the decision to put himself in the public’s eye. The rest are still in the shadows. NO! I mean people who are LIKE tRumpsky … rich, privileged, got where they are by “working the system.” Absolutely there is NO similarities between him and Obama!!! Oh he’s been as successful as the next guy in his dirty dealings! It’s just that by putting himself into the public eye, the piper is begging to be paid.